Hawaii is the largest island of the chain of islands called the Hawaiian Islands. 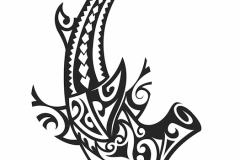 It is also part of Polynesia, which means that Hawaiian tattoos encompass both Hawaiian and Polynesian cultural symbolism and meanings. 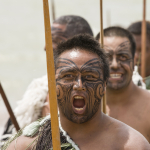 While the meanings are often similar there may be some differences due to differing cultural influences. Originally, Hawaiian tattoos were seen as a sign of bravery and power, as the first tattoos were created by cutting the design in the skin and filling it with a mixture of ash and soot which dried to a deep black. 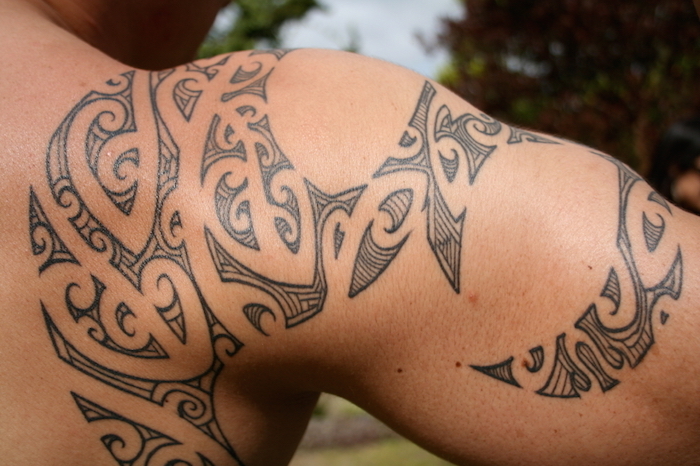 This ancient form a tattooing, called kakau, was painful and reserved mostly for men. Overtime, colored ink was introduced and the process became less painful. However, it continued to be a way to express the important events in a man’s life. Many had full body tattoos that told the story of their lives. 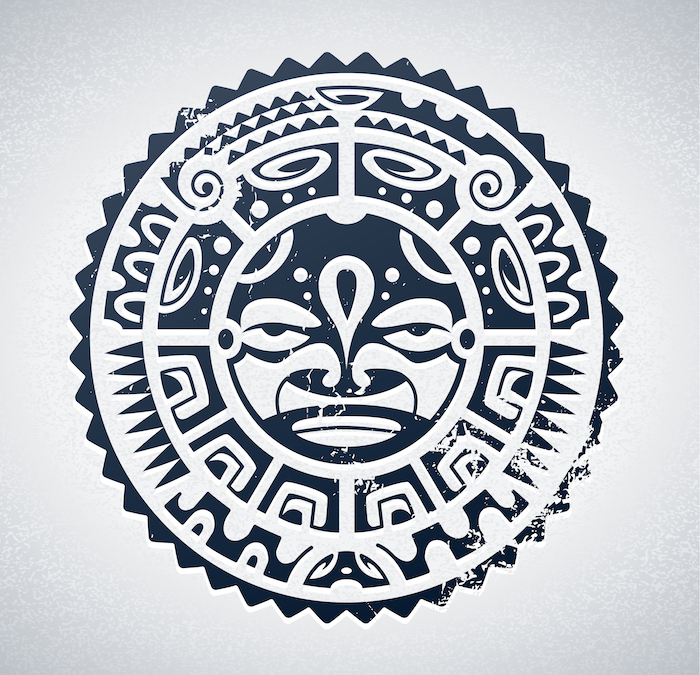 Tiki: In Hawaiian culture Tiki represents a mythical ancestor of all humans. 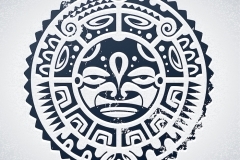 He contains supernatural powers and is typically used as a symbol of protection. 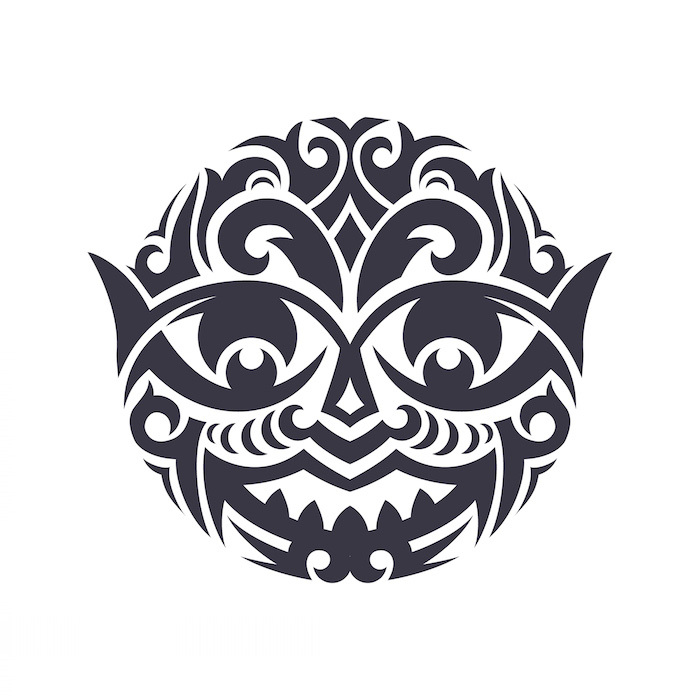 The Tiki tattoo may contain portions of Tiki’s features, such as his nose to symbolize sniffing out danger before it approaches. Tiki may be depicted with a full body. 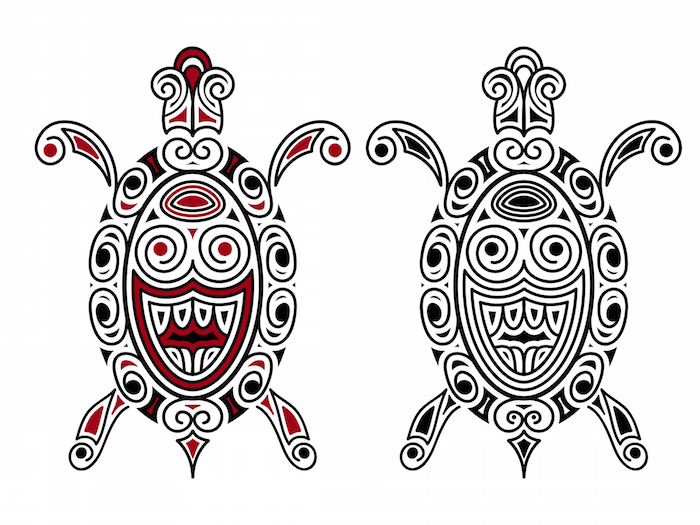 Sea Turtles & Turtle Shells: The sea turtle represents a long life, fertility and peace. 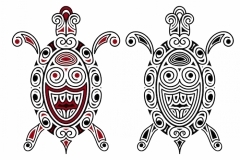 Portions of the shell are often included as part of larger tattoos, but the turtle may appear whole a well. 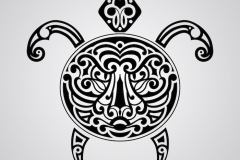 The meaning of the turtle or shell varies according to the other portions of the tattoo. Rainbows: Rainbows have a double meaning in the Hawaiian culture. They represent the path Hawaiian gods travel to visit the earth, but are also thought to be a bridge the deceased must travel to reach heaven. The rainbow generally symbolizes connecting to the spirit world and seeking abundance in this lifetime. Flowers: The hibiscus flower represents beauty, while the bird of paradise symbolizes magnificence and joy. The orchid represents refinement. 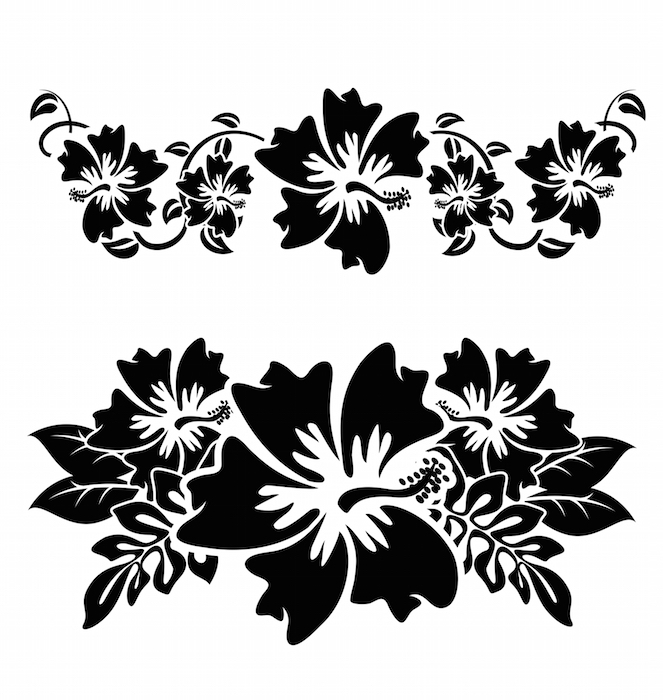 These flowers may be found in whole or part in Hawaiian tattoos. 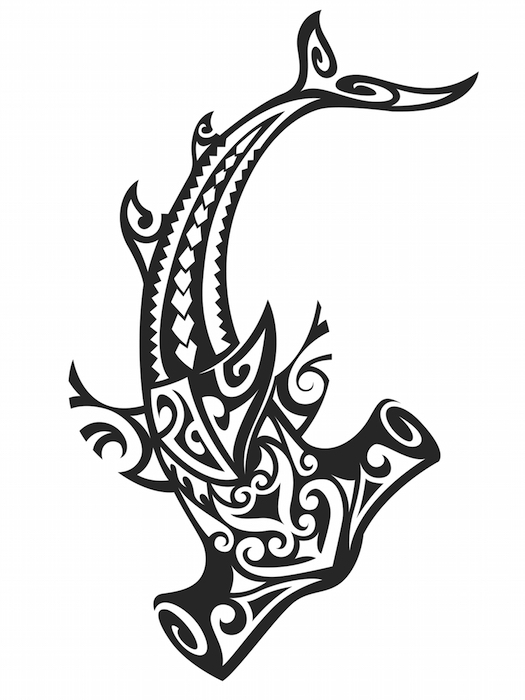 Lizard or Gecko: The lizard is a common symbol used in Hawaiian tattoos. 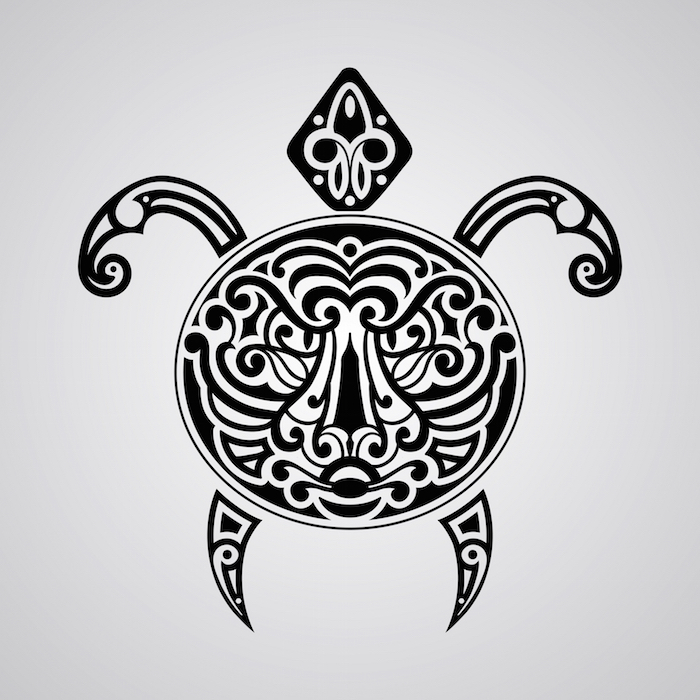 According to Polynesian culture, the lizard represents the gods and is believed to be able to observe man and talk to the gods about what he sees. A lizard tattoo is thought to bring good fortune to the person and deliver bad luck to his enemies. Sharks: Sharks are thought to bring protection to the wearer. It may be depicted as a full-bodied shark or the shark’s teeth may be incorporated into a larger design. 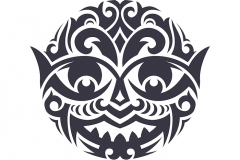 Hawaiian tattoos offer a wide range of symbols and designs to express your challenges or desires in life. By combining portions of common symbols you can customize the message. People who want a tasteful and attractive tattoo rich with meaning often choose Hawaiian tattoos. Of course, they can be worn for their innate beauty, too. 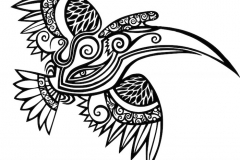 If you are considering a Hawaiian tattoo, think carefully about the message you want to portray and then transform your ideas into a tattoo design that includes traditional Hawaiian symbols. 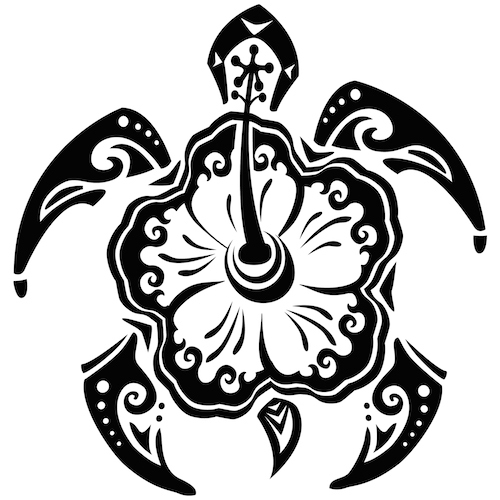 We love Hawaiian tattoos because they are rich in symbolism and have so many varied designs to choose from. 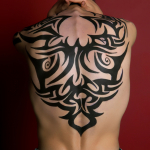 Tribal Tattoos are the most common tattoo design. 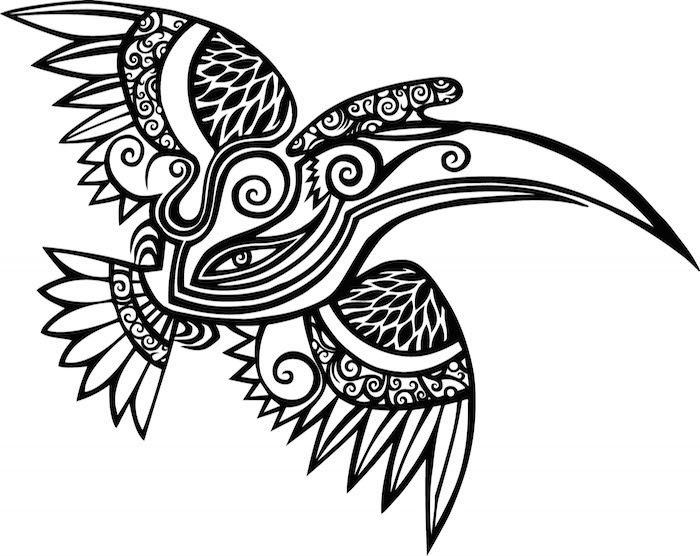 Consider an Hawaiian Tribal Tattoo to express your ancestry or create a tribal design of your own to share with family and friends. 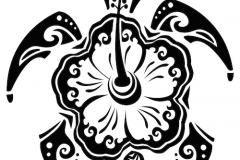 Women seem to prefer flower designs. In Hawaiian tattoos flowers express beauty and happiness. 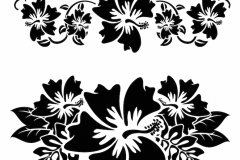 Choose a Hawaiian flower that appeals to you.